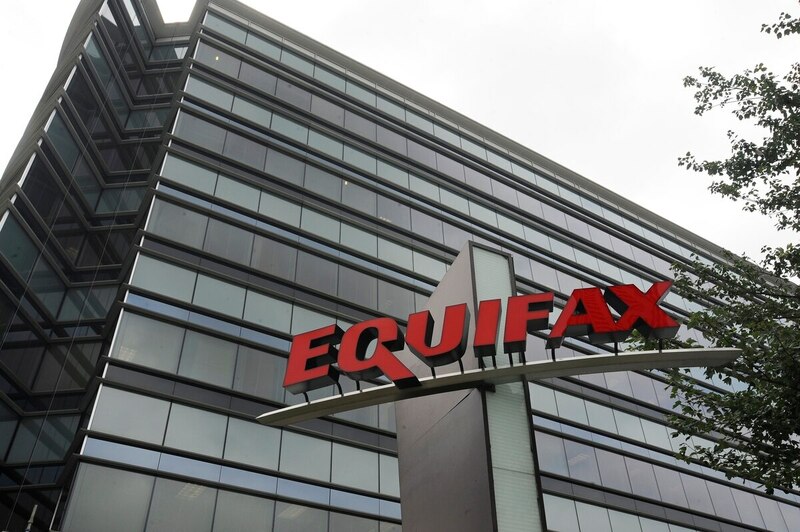 ATLANTA (AP) — The federal investigators looking into the breach that exposed personal information maintained by the Equifax credit report company are used to dealing with high-profile hacks and the challenges they present. Once confronted with evidence against them, some cybercriminals decide to plead guilty and work with prosecutors instead of going to trial. Their language skills, technical expertise and ability to communicate on online forums and sites open exclusively to cybercriminals make their cooperation invaluable, sometimes leading directly to new prosecutions, Grimberg said. The government is committed to being as transparent as possible about that cooperation, especially when people get lighter sentences as a result, Grimberg said, but details are often sealed because cooperators fear repercussions. Prosecutors said the SpyEye malware caused close to $1 billion and Citadel more than $500 million in harm to individuals and financial institutions worldwide. Because the scope of harm can be huge, federal sentencing guidelines often allow for a life-in-prison sentence. Prosecutors ask for sentences tough enough to send a warning to others, and to discourage the person from returning to cybercrime when they get out. But because cybercriminals are frequently young, have no criminal history and the crimes aren’t violent, prosecutors rarely ask for life, Grimberg said. One hacker involved in SpyEye’s development got nine-plus years in prison while another got 15 when sentenced last year, and a Citadel developer got five in July. They weren’t ordered to reimburse victims. That highlights another challenge: Despite financial losses, prosecutors frequently ask judges to find that it is impractical or overly cumbersome to impose restitution. Tracing the affected IP addresses to identify possible victims would be difficult, Grimberg said, and U.S. authorities can’t force them to pay once they return to their home countries. Investigators and prosecutors in Atlanta work to establish relationships with companies before anything bad happens, which can make them more comfortable if there is a problem. But companies may hesitate to contact law enforcement because they worry about reputational damage, actions from civil authorities, lawsuits, and the exposure of trade secrets or sensitive information. The former head of Equifax told members of Congress last month that the company was cooperating with the FBI and state agencies, but Equifax has suffered at least some of these consequences after failing to repair a known security weakness for months this year. Digital burglars had access to the company’s computer systems for 11 weeks before Equifax discovered the hack July 29. The company then waited until Sept. 7 before issuing a public alert, saying they hadn’t understood until then just how much information had been stolen.